We’ve put together a dedicated parenting panel of bloggers and influencers to bring you all the latest celebrity parenting news and reviews, as well as honest and intimate conversations with parenting experts. Are you pregnant and overwhelmed by what to buy? We have all the information you need. Struggling with lack of sleep? We’ve got all the expert tips and tricks. Feel unsupported at work? We hear you. As part of this, we’ve recruited some of the most inspirational mums in the spotlight to create a unique panel, who will offer advice, share their own experiences and support you on your journey from pregnancy, to parenting and beyond. Neev Spencer is the biggest British Asian female broadcaster in the UK, with her award winning shows on KISS FM UK consistently retaining market leadership. Neev is passionate about promoting the discussion around mental health, which has seen her host the Maternal Mental Health Awards and speak at the House of Commons on behalf of the British Asian Trust. 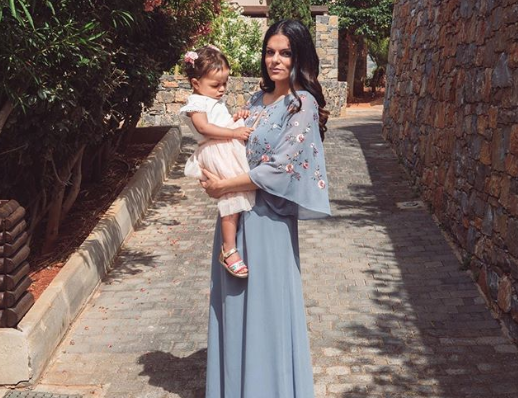 If juggling her day job and charity work wasn’t enough Neev is also busy navigating life as mum to her adorable little girl Genevieve and regularly speaks as an expert panellist on BBC 5 Live’s Neev ‘Mum Take-over’. Jamelia Niela Davis is a multi-award winning singer-songwriter and mum of three. With seven Top 10 singles, two Gold Albums and one Double Platinum in the UK alone, Jamelia‘s subsequent international success solidified her position as one of the UK’s successful black music artists. After ten years in the music industry, Jamelia decided to try her hand at Television, again achieving great success as a panellist, documentary author, presenter and talent show judge. She has also followed her passions for acting and modelling. 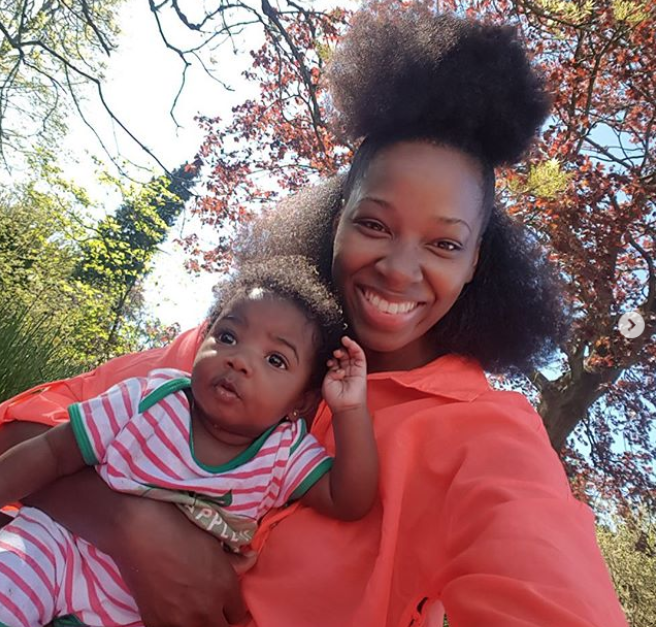 With all these accolades you’d think Jamelia would find it impossible to fit another string to her bow, but this one she sees as the most important – Jamelia is mother to three daughters, who she describes as her ‘Magic girlz’. Vicky Lee is a digital influencer and mum of four. From Korea to London, philanthropist Vicky Lee is a committee member of Walkabout Foundation and more recently became a UK advocate for Professors Without Borders. The foundation is a non-profit organisation that focuses on funding research to find a cure for paralysis and donating wheelchairs to people in need around the world. Founder of Sorabelle.com, a digital platform which brings a visual journey of Motherhood, K-beauty, Fashion, Wellbeing, Travel and Lifestyle to a loyal global audience with a key focus on the Korean and London demographic. Her influence has been recognised by Google as the #1 K-beauty blog in the UK. Anna Williamson is a a mum of one, television presenter, radio broadcaster, life coach, counsellor, Master NLP practitioner, author of the number one bestselling book ‘Breaking Mad’. 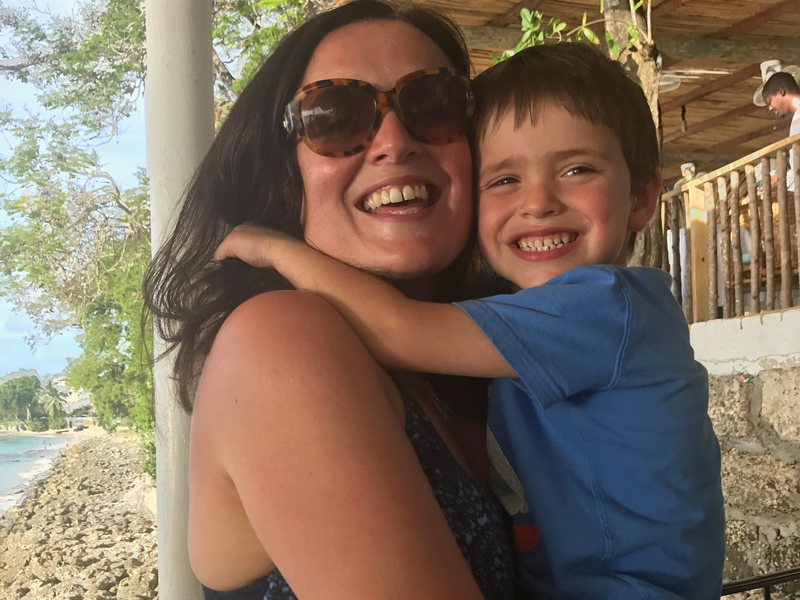 She has just published her second book, ‘Breaking Mum and Dad: The Insider’s Guide to Parenting Anxiety’, and is also an ambassador for Mind, Childline and The Prince’s Trust. Behind closed doors, however, she suffered from a battle with generalised anxiety disorder. Since 2009 Anna has studied and qualified as a counsellor, life coach and Master NLP. She now runs her own private coaching practice, offering one-to-one coaching sessions and sharing her expertise on This Morning and Good Morning Britain (ITV). Anna is also the new dating expert on Channel 4’s Celebs Go Dating. Mel Bound is founder of This Mum Runs and mum to Lyla and Raffi. 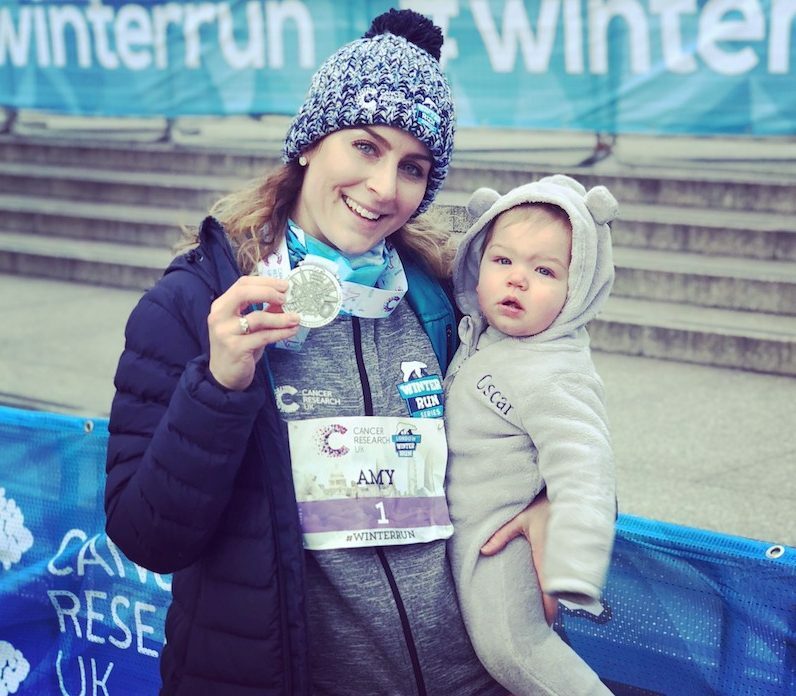 This Mum Runs was started four years ago by Mel after she posted on a local Facebook group for mums that after re-starting her running journey post-injury and lacking the confidence to run alone, she was looking for a run buddy to join her. That night 75 mums turned up, and This Mum Runs was born. 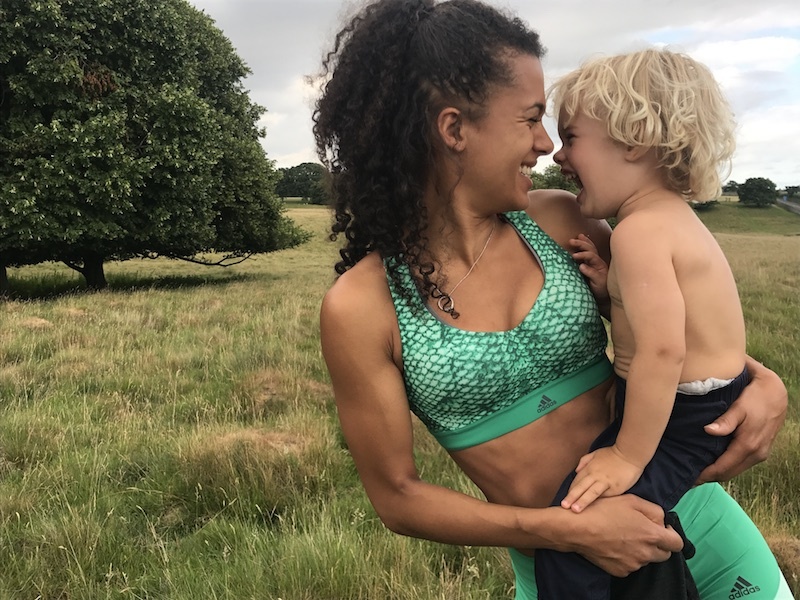 This Mum Runs is a running movement with a purpose: to empower mums whatever stage of their fitness journey, to find physical and mental wellbeing through running, friendship and headspace. With over 50,000 active community members, thousands of runners and hundreds of weekly free runs, Mel – a global Facebook Community Leader – has inspired many women nationwide to find the confidence to transform their lives through running. 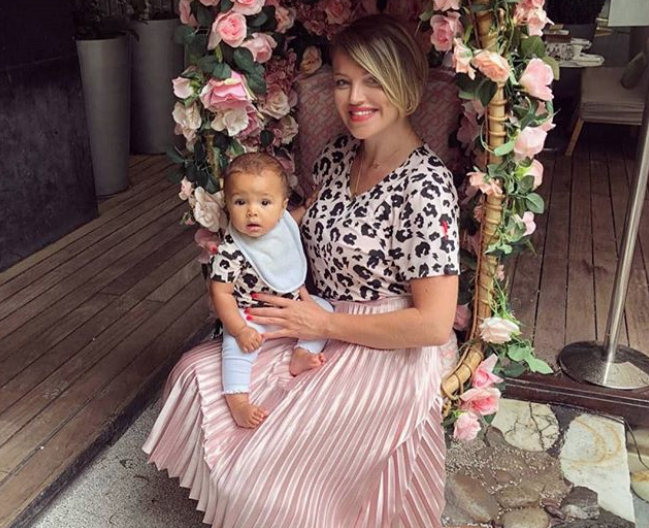 Lucy Dartford is the director of LDPR (Lucy Dartford PR Ltd) and mum to six-month-old daughter, Zuri. Lucy was scouted by a leading PR agency in London, which inspired her to set up her own consultancy back in 2012. Since its conception, LDPR now represents some of the world’s leading brands and entrepreneurs, and even offers consultancy expertise overseas. 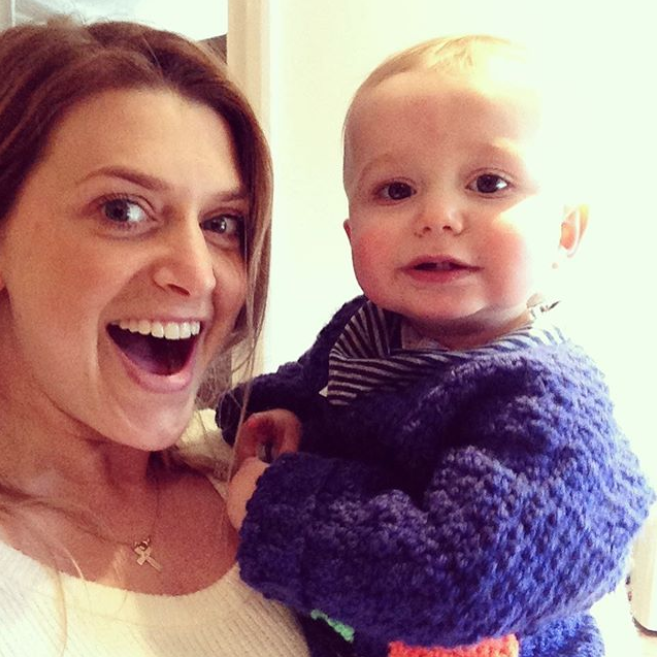 Lucy juggles mum-life and the business with panache (or so she hopes! ), and Zuri is a keen attendee of her mums press days, launches and events. Sports and fitness are one of her favourite pastimes, alongside travelling, food and a fine wine. Lizzie King is an author, nutritional health coach, Lizzie Loves Healthy founder, and mum of three. Her first book, Lizzie Loves Healthy Family Food, was published to a storm of 5 STAR reviews by Orion in March 2017. With over 100 recipes, meal plans and chapters on nutrition and 10 ways to Crack Fussy Eaters, this is a dream cookbook for all the family. 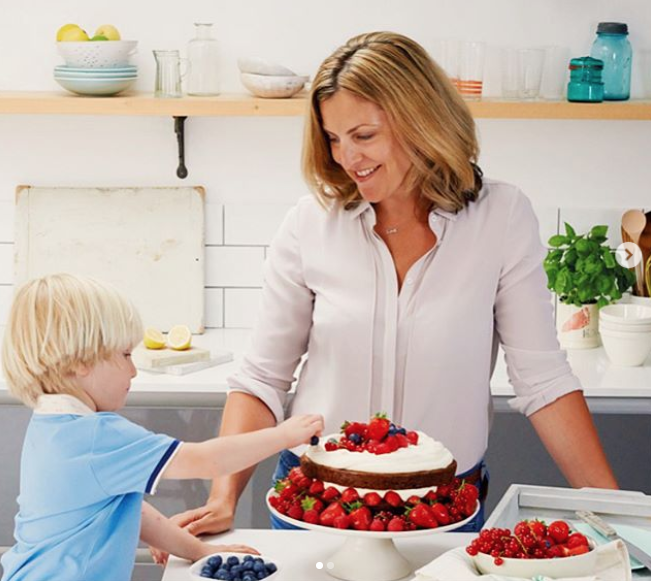 Lizzie has designed a menu for Champagne Stories in John Lewis, creates recipes for brands and holds regular cooking demos privately and for brands like Daylesford Cookery School, Soho House New York and Google. She is working on her second book. 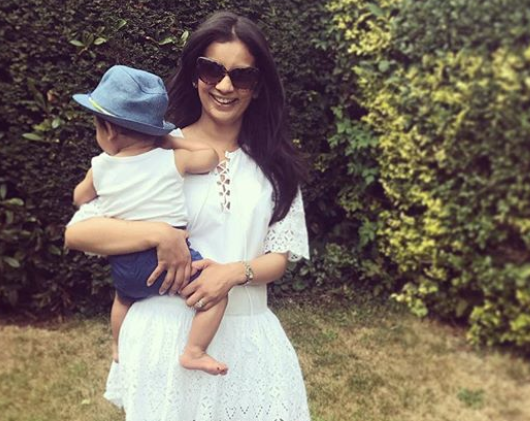 Sonali Shah is a mother to two children, Ariana and Rafi, and is currently the host of BBC One’s Escape to the Country, Radio 4’s Today programme sport bulletins and regularly appears on BBC Breakfast. She is known as one of the faces of BBC Sport and is the go-to name for presenting their live royal and political events. Sonali is a huge foodie, regularly cooking at home and trying new vegetarian recipes. Sonali also prides herself in her charity work, as an Ambassador for the Prince’s Trust and British Asian Trust. Shakira Akabusi is a pre and postnatal fitness expert, blogger and founder of StrongLikeMum. Mum to two boys, Rio and Ezra, Shakira is passionate about helping women balance motherhood with a healthy lifestyle. StrongLikeMum focuses on ‘shattering the stereotype around motherhood’ and empowers women to know that they can still achieve their goals as a mother, whether in business, sports or relationships. Shakira is thrilled be joining the Super Panel for Baby Magazine and hopes to give an insight into the best products available to help women live the mum-life that works for them. Laura Hamilton is currently best known as one of the faces of Channel 4’s ‘A Place in The Sun’ and has been renovating houses since the age of 19, making her a bit of a travel and property expert. Laura has two children called Rocco and Tahlia. In 2013, she presented ‘Beat my Build’ for Channel 4 which saw participants renovating their projects and competing against each other to win a cash prize. She has also presented ‘Cowboy Builders and Bodge Jobs’ for Channel 5. She’s a keen fitness fan, having taken part in Dancing on Ice and The Jump, and presenting ITV’s Fort Boyard. Mum-of-one Amy Williams became Britain’s first solo Winter Olympic champion in 30 years (and the first by a woman in 58 years) when she won gold in the Skeleton race at the 2010 Vancouver Winter games. Amy retired from the sport in 2012 and in 2013 was announced as the first ever Vice President of British Skeleton. Amy is now a regular on the BBC Ski Sunday presenting team, and 2014 saw her feature on Channel 4’s celebrity reality show ‘The Jump’ as coach of the Skeleton event. She now features in such shows as 71 Degrees North, Alone in the Wild and Tour de Celeb, and presented six series of The Gadget Show from 2014-16. Mary Lonsdale is Managing Director of one of the most established and high quality tuition providers in London, London Home Tutors. She is also Mum to Sophie and Jamie and often to be found on the hockey pitches of South London at the weekend cheering them on. She has been running London Home Tutors now for four years and always works to be part of local communities, helping children with their school work, helping parents find the assistance they need and supporting local teachers to find extra income. London Home Tutors also works in some of the most deprived boroughs of London, providing mentoring and one-to-one support for children living in care. Mary’s favourite place in the world is Battersea Park in Autumn, and she’s also a keen bikram yogi.